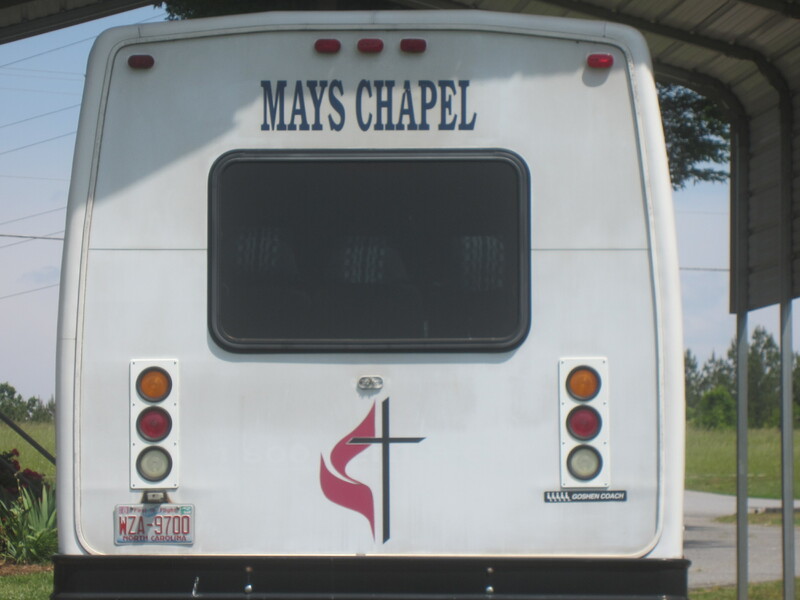 May’s Chapel works frequently with various community service agencies in the area. We frequently partner with Eastern Catawba Cooperative Christian Ministry (ECCCM) and The Corner Table to serve the poor and hungry in our region. We also work with the Pregnancy Care Center of Catawba Valley and support Catawba Valley Behavioral Healthcare. We host two blood drives each year for the American Red Cross. We have also done projects with Habitat for Humanity and periodically take part in mission trips both in the U.S. and abroad. May’s Chapel has joined with other United Methodist Churches in our region to participate in a community garden located at Shiloh United Methodist Church in Claremont, NC. All of the fresh vegetables from the garden go to church and community members who need them most. Garden volunteers are always welcome! For more information on any of these projects, contact the church office.